“Chicago Fire” fans, 911 – look who’s coming to Big Night! 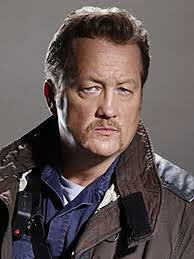 Chicago Fire star Christian Stolte! Christian will be joining us for the evening, donating special auction items from the show, and taking part in a special live auction item you won’t want to miss. Big Night is happening Oct 25 from 6-9pm. Purchase Big Night event and raffle tickets here. More Big Night information here.